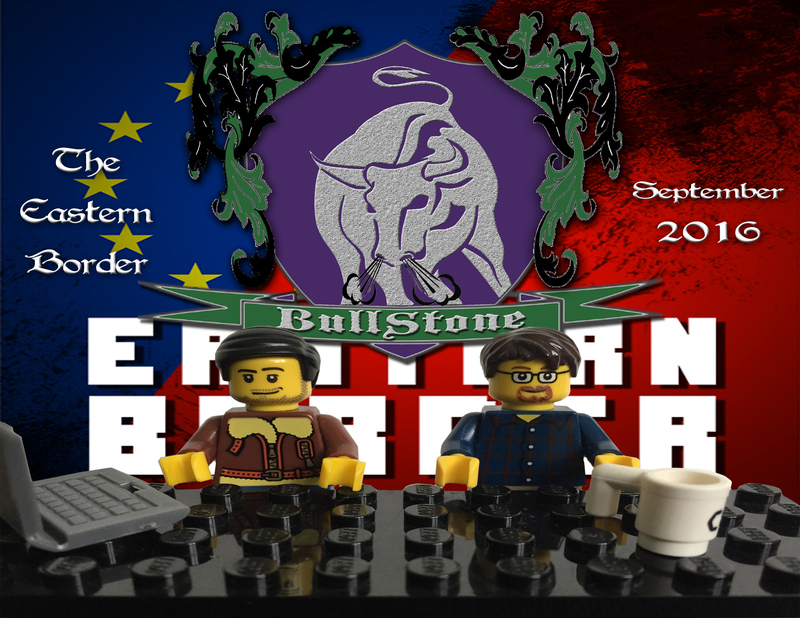 Flora and Stecco have a real treat for you, as they welcome the host of The Eastern Border Podcast, Kristaps Andrejsons to BullStone! A podcast about the politics and the history of eastern Europe, The Eastern Border is a Dark Myths comrade and Kristaps has plenty of interesting stories from September. Topics are hot, covering everything from Meso-American Archaeology to the linguistics of talking to aliens. Why did a river in Russia run red? Did picking potatoes prove to be too much for one Latvian man? Can cell phones really fry your nards? The boys find out and discuss with Kristaps, who provides a delightful Latvian accent in this BullStone!